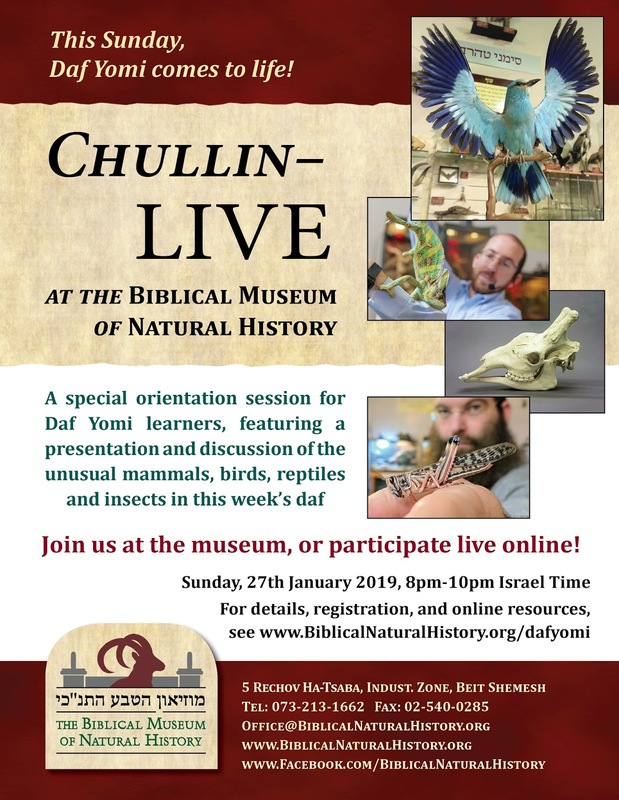 Rationalist Judaism: Daf Yomi LIVE from the Museum! This Sunday, Daf Yomi comes to life! A special orientation session for Daf Yomi learners, featuring a presentation and discussion of the unusual mammals, birds, reptiles and insects in this week’s daf. Join us at the museum, or participate live online! But what about all the dapim we've been going through these past two weeks, full of animal anatomy and veterinary science? Have you (or anyone) done a comprehensive overview of the veterinary science and anatomical knowledge as presented in Chullin? What books would you recommend on this? 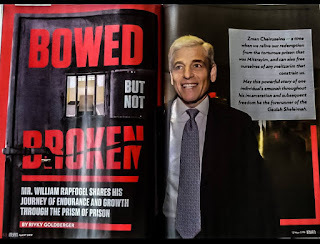 Is the shiur available for download? What is the charge if it is available?